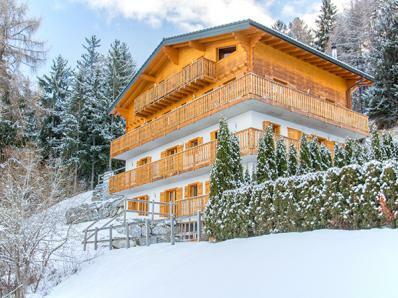 Comfortable charming 11 bedroom-chalet in the Swiss No. 1 ski area of La Tzoumaz - Verbier - 4 Valleys. 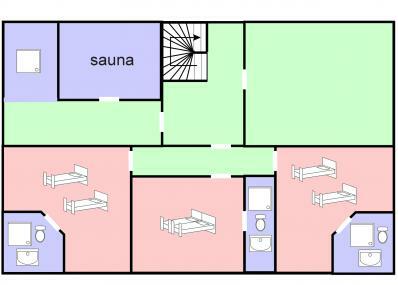 Chalet Julia offers an excellent living comfort with its sauna, fireplace and free wifi. 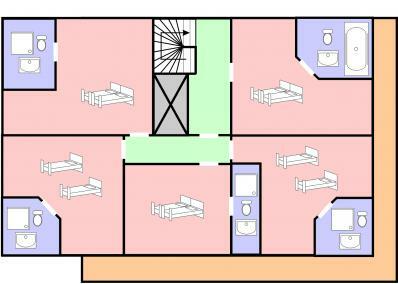 Each room has access to the terrace or the large balcony. The chalet is located at just 350 m from the cable car and the ski slope; you can discover 410 km of ski pistes and 95 ski lifts. You have a magnificent view over the Rhone Valley and the Bernese Alps. The is no need for a car: to ski, for après-ski and for shopping: to the village centre with shops, restaurants, childcare, bank is at ~150 m by foot. THe Ski school, ice rink and indoor swimming pool are at only ~350 m. The chalet is situated on a hillside and close to a mountain forest. The historic hiking trail Bisses (in summer) starts directly at the chalet. 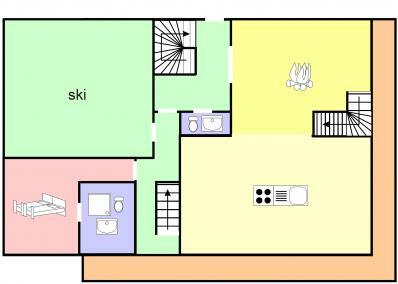 The chalet has four floors and a very spacious living and dining area with a cosy seating area by the fireplace. Modern and fully equipped kitchen. The open gallery is suitable as a reading and tv corner. 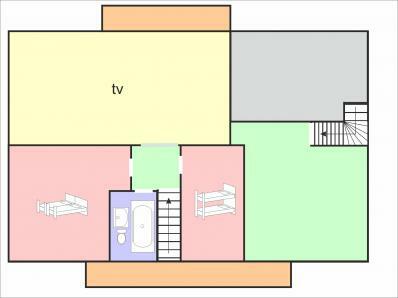 Ten bedrooms dispose of an en suite bathroom.